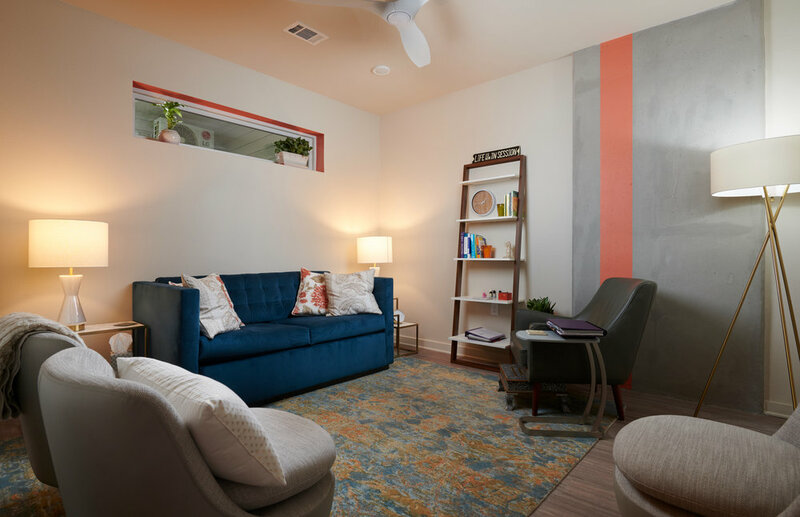 Flourish Psychotherapy and Nutrition, LLC was formed to create a mindfulness-based services business for the curious, holistic and eclectic Austin, Texas community. flourish! holds mindful wellness at the center of our psychotherapy and nutrition services. We acknowledge that the ability to be in the present moment is key to establishing well-being but getting there usually requires a wide breadth of guidance and facilitation. Our supportive and affordable offerings for mindful wellness include counseling, nutritional consultations, mindfulness skill development classes, nutritional group classes, as well as future workshops for meditation, cooking and other interesting topics. All of our practitioners weave tenets of mindfulness into their practice with clients as we believe when we are truly present with you, we can become a trusted source for empathy, compassion and guidance. Flourish Psychotherapy and Nutrition, LLC is a female-owned business and we are open to integrating our services with other holistic, mindful or functional medicine practitioners. 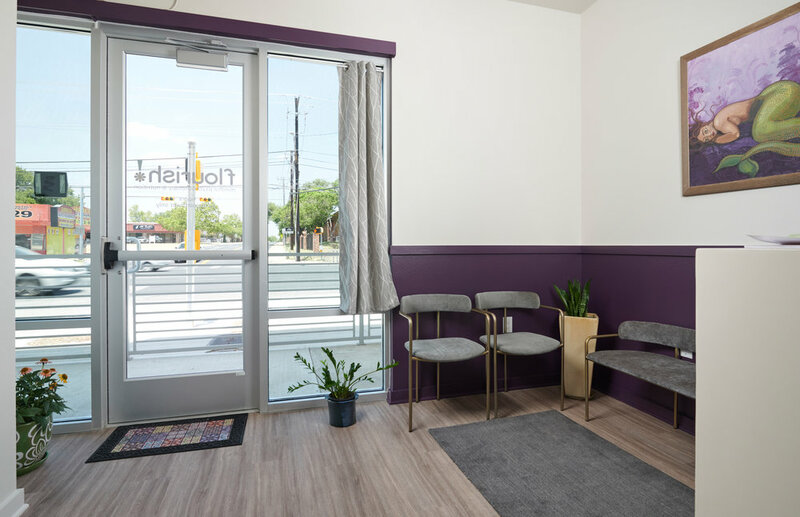 Our office is located at 4361 S Congress Avenue, Unit #102, in Austin and we are located on the street level within the PUBLIC Condominiums property, which is less than 1/2 mile south from Ben White Boulevard in the newly developed St. Elmo area.